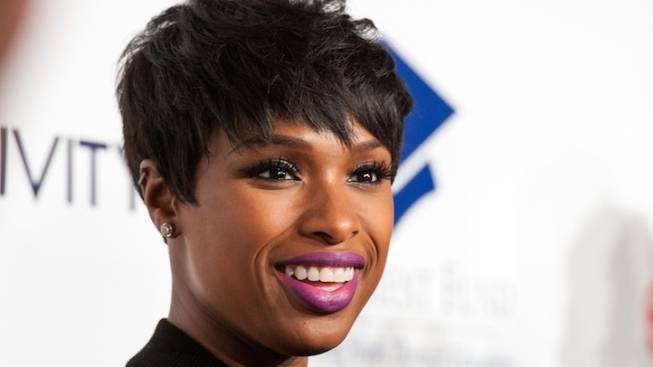 Oscar and Grammy winner Jennifer Hudson will star in "The Color Purple" on Broadway this fall. The 2005 musical adaptation of Alice Walker’s Pulitzer Prize-winning novel, “The Color Purple,” will return to Broadway this fall in a reimagined production from Tony-winning director John Doyle. And when it does, it will bring with it one big star: Oscar and Grammy-winner Jennifer Hudson. “The Color Purple” features music and lyrics by Brenda Russell, Allee Willis, and Stephen Bray, and a book by Marsha Norman. The original Broadway production closed in 2008, after playing 30 previews and 910 regular performances. Hudson isn’t the first Grammy winner to step into “The Color Purple” on Broadway. Chaka Khan and Bebe Winans joined the show in 2008. Fantasia Barrino, last on Broadway in “After Midnight,” starred as Celie in 2007. Coincidentally, American met both Barrino and Hudson first on the third season of FOX's “American Idol." Doyle’s stripped-down production premiered last fall at London’s Menier Chocolate Factory. His staging cut approximately 30 minutes of material from the original production, to critical acclaim. Additional casting, and an official theater and premiere dates, are expected to be announced soon.